A selection of small domestic appliances which have been realised with ArcelorMittal’s advanced steels and solutions. 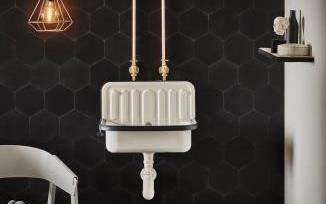 ArcelorMittal and students from the International School of Design (ISD) in Valenciennes (France) have worked together on a project to design a revolutionary new washing machine. The design integrated many innovative steel solutions and highlighted ArcelorMittal’s co-engineering expertise. The prototype exceeded all four design considerations: style, strength, practicality and cost. 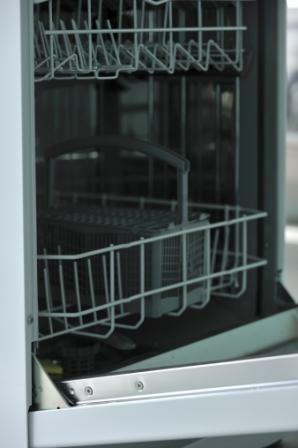 Dishwasher doors need to pass fatigue tests including over 50,000 door-open, door-close cycles. 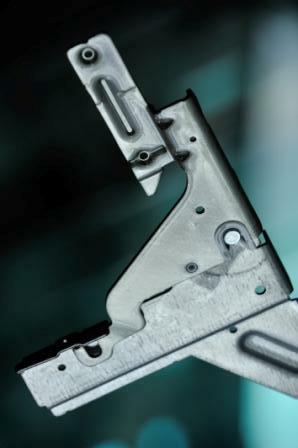 Using high strength steels such as Amstrong® 315MC, ArcelorMittal was able to increase the fatigue life of dishwasher hinges by 20 times. This innovative design has been thoroughly tested and approved by our clients. 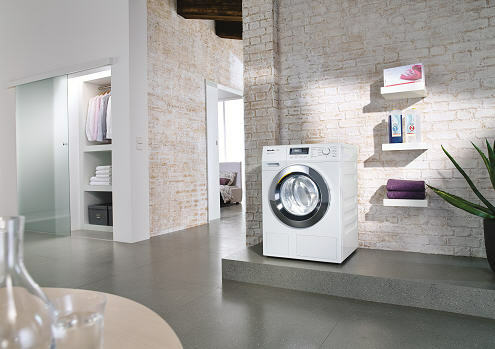 Using Dual Phase grades and high strength metallic coated steels (HX420LAD), the weight of your washing machine can be reduced by 22% with a cost saving of 14%. Drop tests prove that these steels also significantly improve the damage resistance of the appliance while maintaining good formability.